Do Kids Really Need Toys? If So, How Many? As the holiday season approaches, many toys are sure to be purchased. But are toys really necessary for development? And if so, how many toys do kids really need? The answer as it turns out is that kids need to play and learn from their environment, but this doesn’t have to involve lots of fancy toys. The primary way infants 0-6 months learn is through visually taking in their environment and forming attachments to their caregivers. They then explore objects by grasping them with their hands and by putting them in their mouth. A few simple, easy to grasp high-contrast toys will often be enough to help your infant learn. 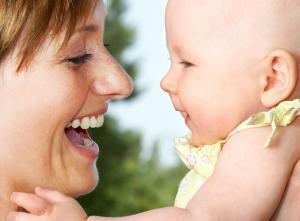 As your child approaches toddlerhood, you see an emerging interest in objects. Giving your child access to items that foster cognitive skills and creative thinking are great for this age. This is the age you start to see key visual motor, fine motor, and problem-solving skills start to emerge. However, you don’t need to go out and buy a bunch of fancy toys. 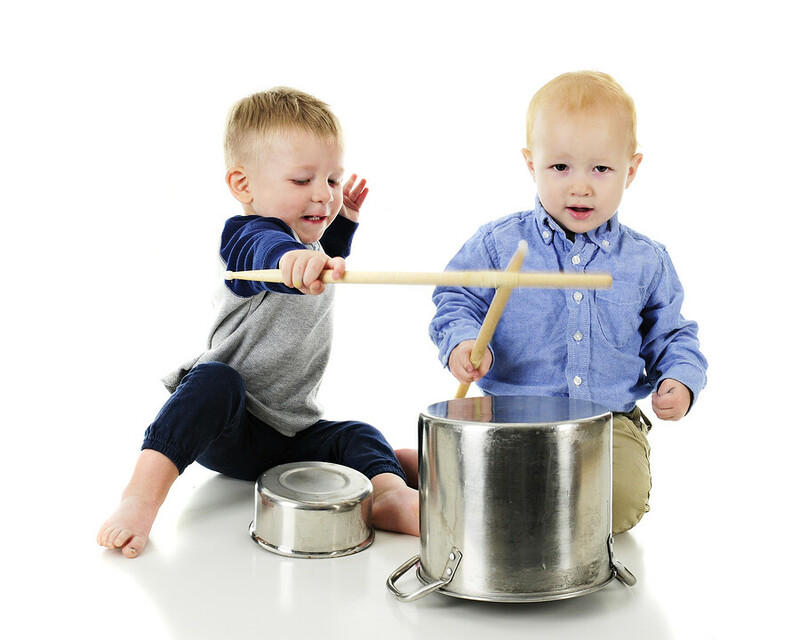 For example, grasping a spoon with one hand and grasping a plastic container with the other hand facilitates bilateral coordination skills as well as visual motor skills, seeing as your child will have to hold something in each hand and learn how to coordinate getting that spoon to hit the container they are holding. Measuring cups are another great tool to foster cognition. Your child has to figure out how they fit together, go in and out, and how to replace one with another if it is too big or too small. So you might be thinking, okay, but I want to buy my child toys. What toys should I buy them? Some simple toys that are great learning tools are wooden 3-8 piece picture matching inset puzzles, wooden blocks, crayons and paper. 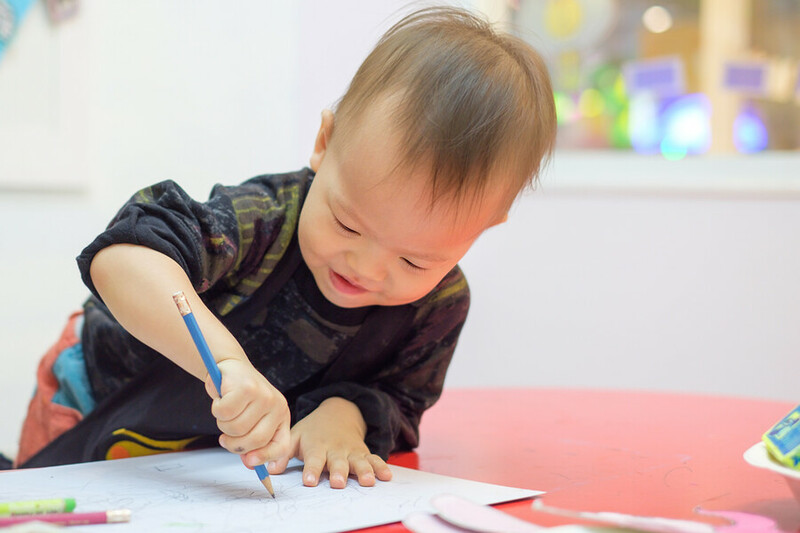 Drawing can teach children simple cause and effect (if I bring this crayon to this paper it makes a mark) as well as pre-writing skills such as drawing vertical and horizontal lines. As kids get older drawing fosters imagination and cognitive processing of what they see in their environment. Is there such a thing as too many toys? Yes, if there are too many toys present in the child’s environment it can be visually overwhelming. Try having only a few (1-3) toys present at a time. 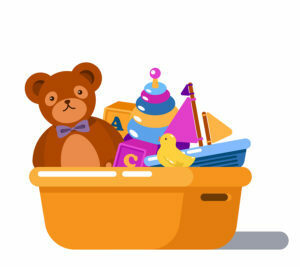 Have your child assist with cleaning up one toy when they are done with it before getting out a new toy. This will help increase attention for play instead of quickly jumping from one toy to the next. If your child has a lot of toys, consider having a “clean up” container such as a shelf with toys, bucket of toys, or just an area in the room where they always put their toys when they are done with them.